To build a pair of spacious, ﬁve bedroom detached dwellings with an extremely high speciﬁcation to compliment the Ashtons brand of high quality, cosy family homes. The homes have all the mod cons, underﬂoor heating, high levels of insulation, luxury bathrooms, spacious living space and low through life running cost. Liaison with architect, planning and environmental representatives and contractors. Development and management of project plan, estimates and build speciﬁcation. Identiﬁcation of appropriate subcontractors and management of tender process, contract writing and administration. Site supervision, scheduling and cost control. Testimonial: ‘As developers we needed to ensure that the project ran smoothly with minimal input from ourselves. 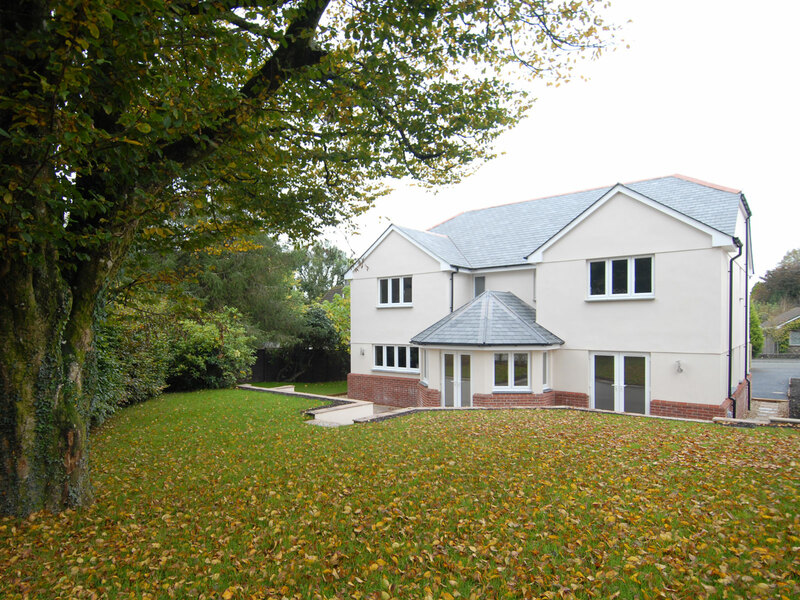 Sean excelled in delivering the quality we wanted, and to cost and time – Great!’ Mark Cox – Ashton Developments Ltd .
Sean Parker Ltd is a specialist property developer of high quality bespoke homes in Devon and Cornwall. Call back... Why not ask us to call you back.. fill in your details, we will be in touch shortly!